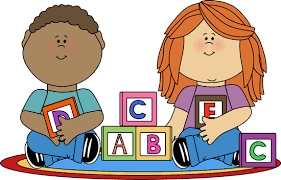 Caregivers and their little ones (ages 0-5) can drop-in between 10:00-11:30 Monday, Wednesday, and Friday for hands-on activities that focus on early learning with toys, puzzles, games, sensory materials, and more. Our Monday and Friday activities change weekly, and Wednesday is our “Lego Day” where we set out Lego Duplo blocks that are perfect for tiny hands to play and build with. No registration is required.